Amazon.com has a marketing program designed for parents. It gives bulk discounts and rewards to parents for staples and supplies such as diapers, wipes, and many other baby supplies that you need when you are a parent, especially the parent of a baby. 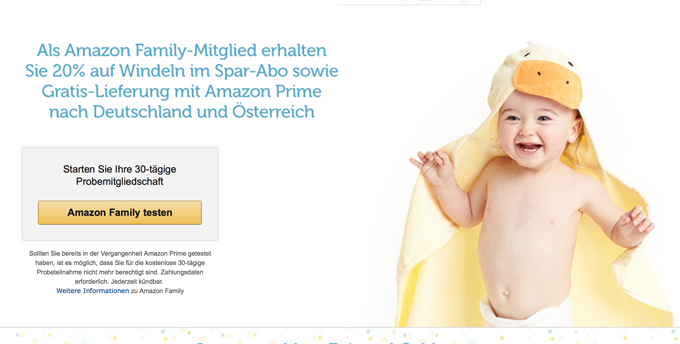 In Germany Amazon's parent discount/reward program is called Amazon Family. In Austria it's called Amazon Family. In Canada it's called Amazon Family. In Japan it's called (you guessed it) Amazon Family. In France it's called (right again!) Amazon Family. In the UK it's called (how did you get so right?) Amazon Family. Would you like to hazard a guess at what it's called in the United States? I'll give you one try? Well, if you had guessed Amazon Family, you'd be wrong. 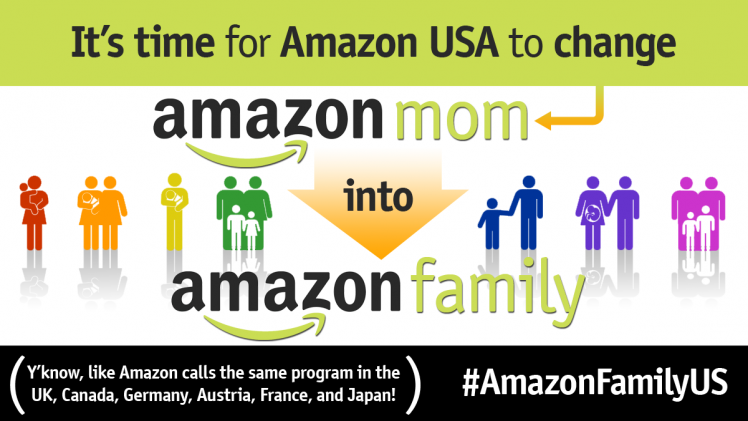 For reasons which seem to have little to do with reason, their US based parent program is called Amazon Mom. As if dad's aren't parents. 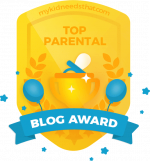 Dad bloggers have taken up the cause to get Amazon to acknowledge that dads are parents too, as a way to honor my friend and recently deceased Dad Blogger Oren Miller, for who this was a cause celebre. Over two years ago, Oren wrote a very funny post about this, and how he is always getting emails that say Dear Mom, and inviting him to listen to a free audio book after doing Yoga. 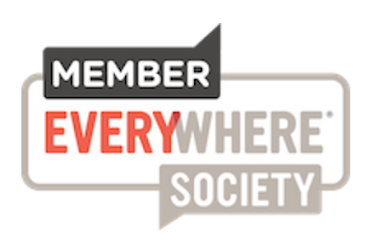 Here's Oren's original post-- it's a great read. Why are we OK with letting England be more progressive than we are here when it comes to fatherhood? They have a queen! They are ruled by a freakin' queen! We can do better than that! There's a petition to sign on change.org with nearly 5000 signatures on it. I'm a signatory, as is just about every other dad blogger I know. There's a hashtag #amazonfamilyus that in the last 48 hours has had over 6 million exposures. I urge you to do whatever you can to help Amazon make this change. Tweet, sign the petition, and please share this post with your friends.